#NVRNEWS DRAGON BALL SUPER JUST ANNOUNCED! After 18 long years after being dead on the air, leaving a giant hole in our inner child hearts, and forcing us to enjoy the filler episodes of Naruto ( … Continue reading #NVRNEWS DRAGON BALL SUPER JUST ANNOUNCED! 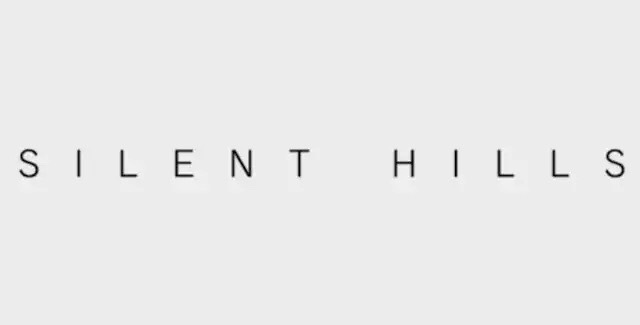 There is quite a bit of controversy surrounding the “Silent Hills” IP, a reintroduction to a Survival Horror series produced by Konami. Originally dated by for a 2016 release, … Continue reading #NVRFORGET Silent Hills, Are You Canceled Or Nah ?